Join us for a panel discussion chaired by Dr. Richard Milgrom, Head, Department of City Planning, University of Manitoba. 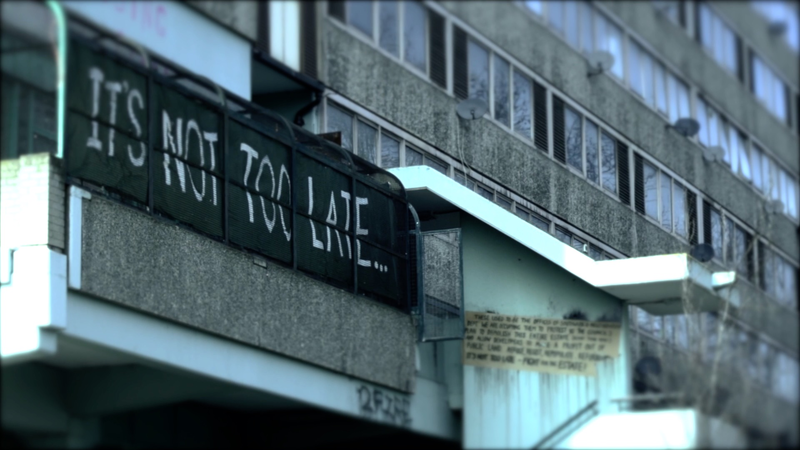 This timely documentary exposes the epidemic of social cleansing currently raging in London, in the destructive guise of “regeneration”. Filmed just after the deadly Grenfell Tower fire, we witness the efforts of a young firm, Architects for Social Housing, as they meet with communities threatened by irresponsible development. Sponsored by the University of Manitoba's Department of City Planning.